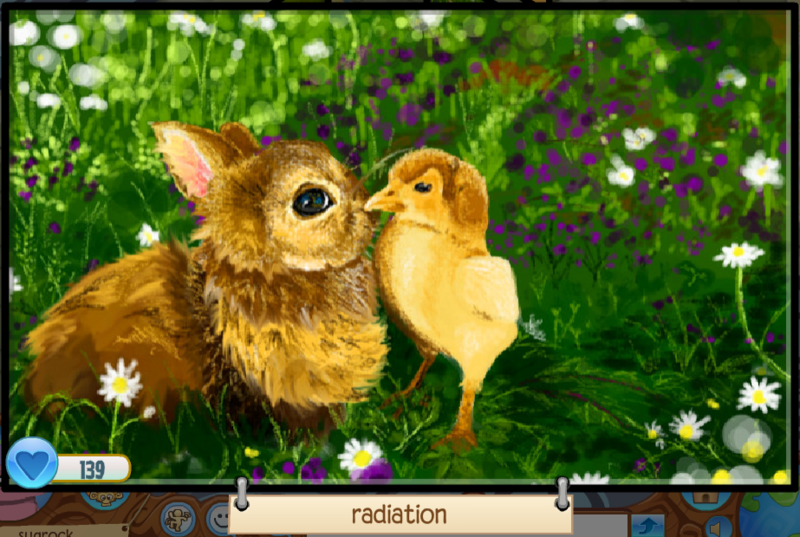 We’re in loaf with all things spring, especially spring-themed masterpieces! 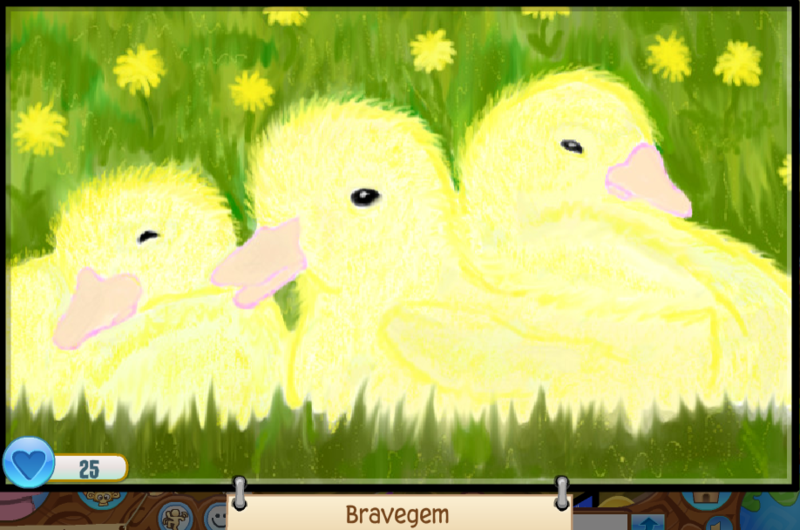 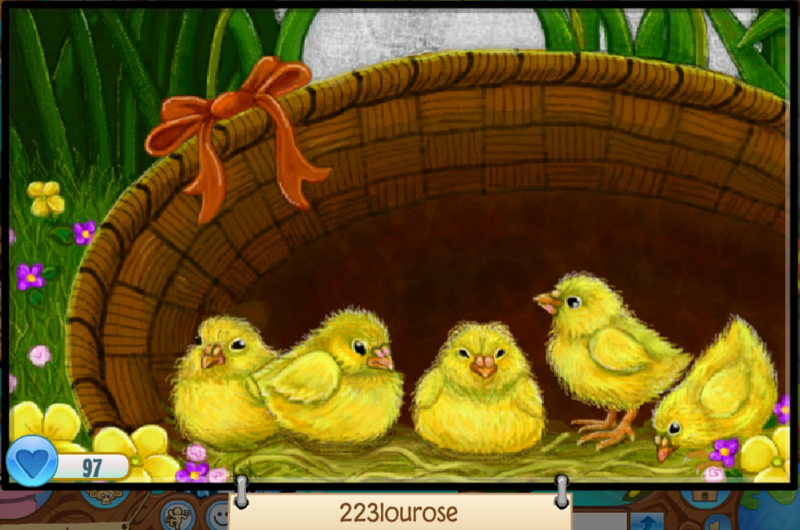 Check out these adorable duckling and bunny Masterpieces in Animal Jam and Play Wild! 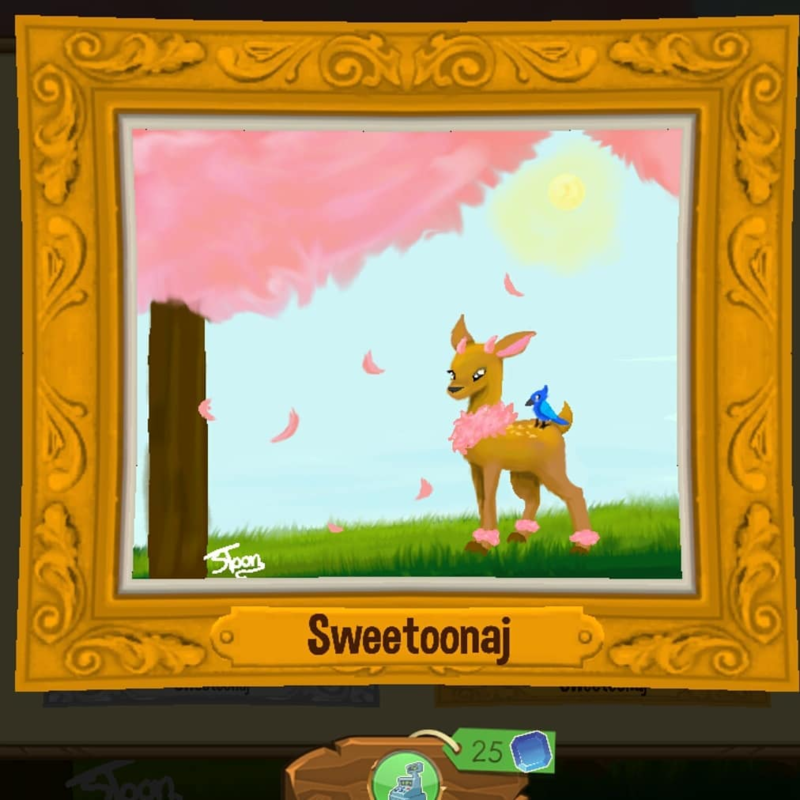 CAN YOU EVEN?! 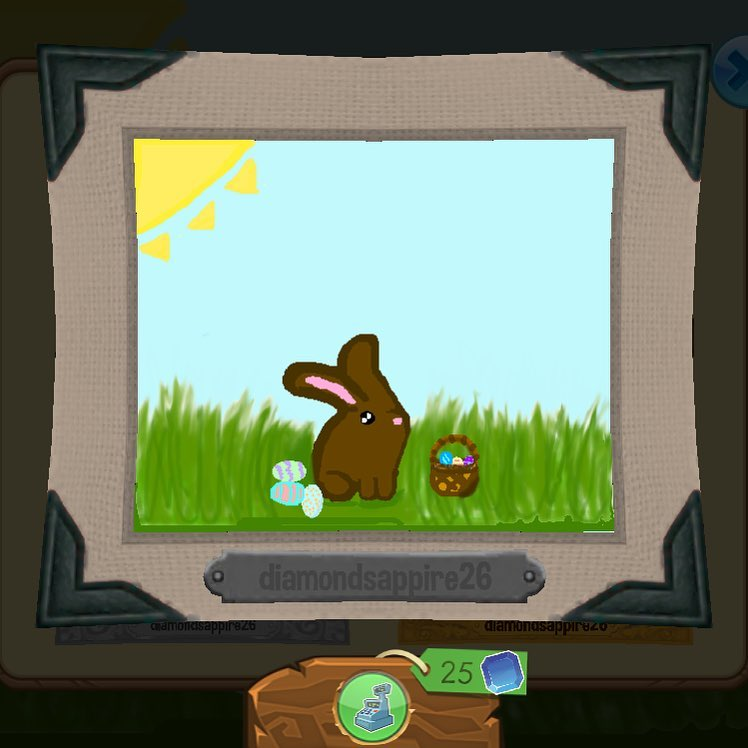 Congrats to radiation, Bravegem, sweetoonaj, diamondsappire26, and 223lourose on being featured; we’ll be sending each of you an Artist Plaque and 5 Masterpiece Tokens!